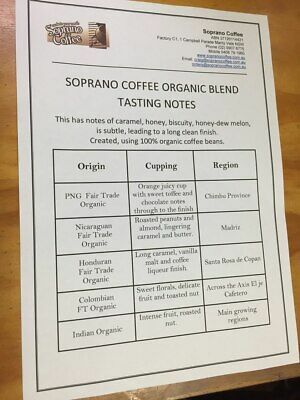 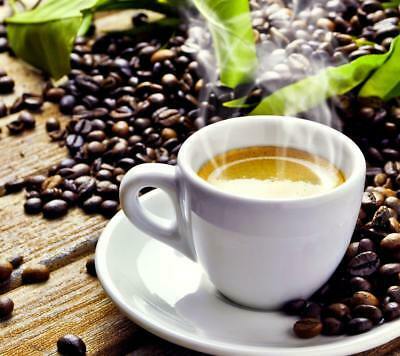 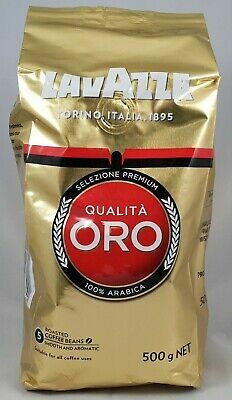 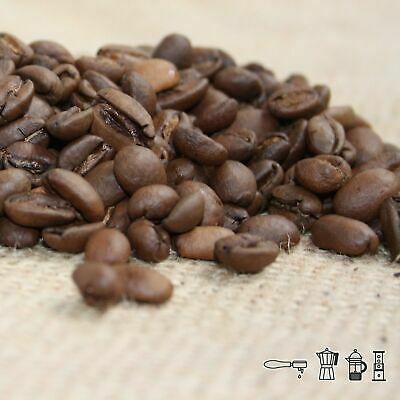 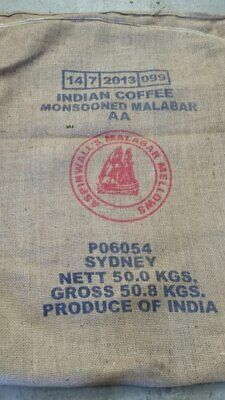 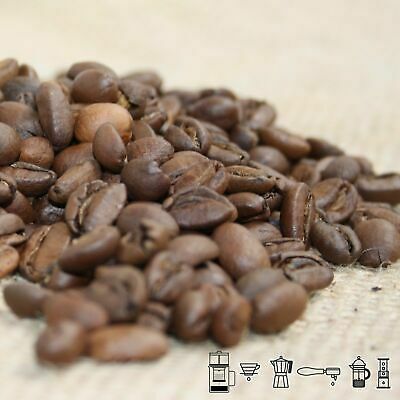 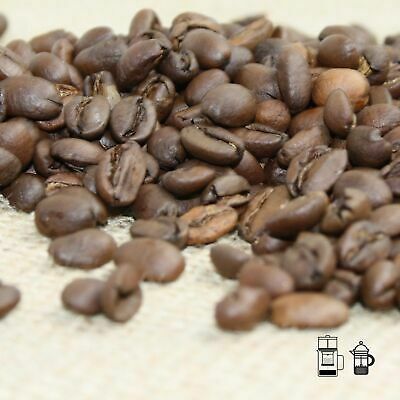 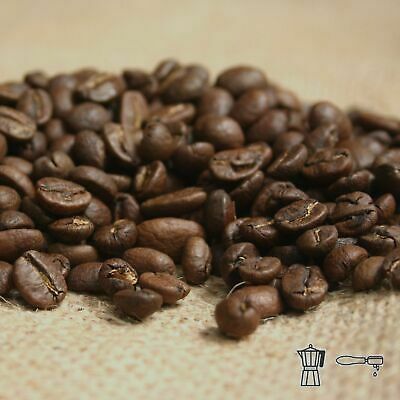 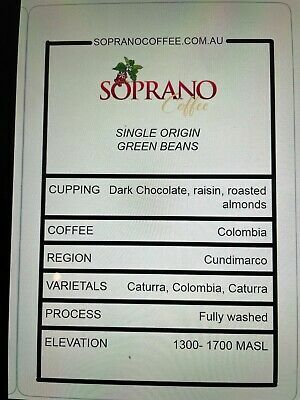 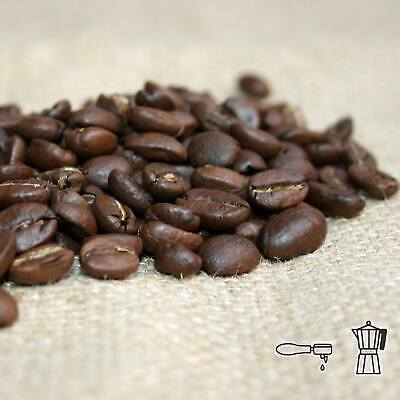 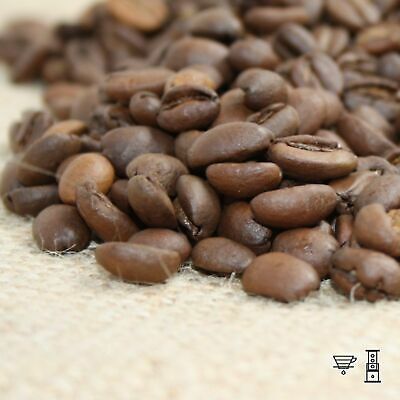 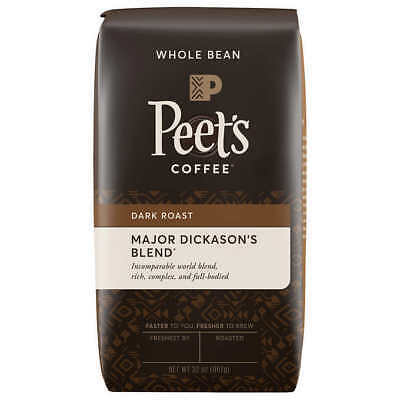 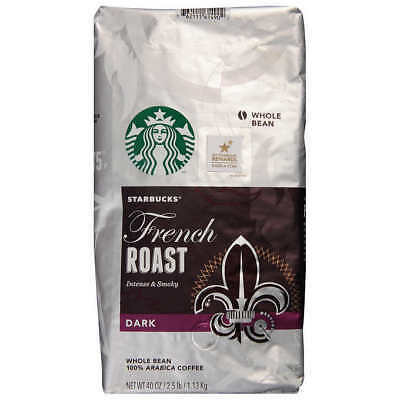 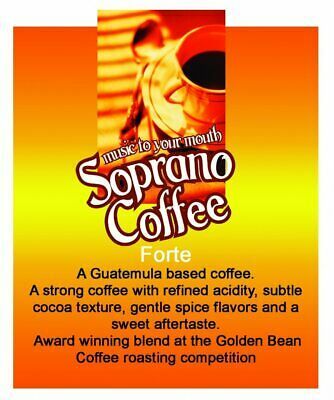 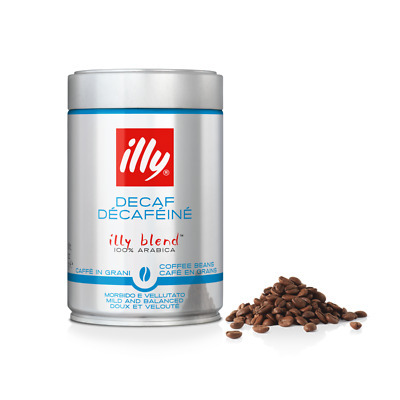 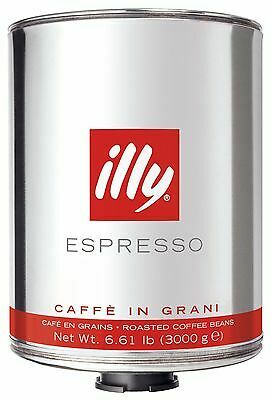 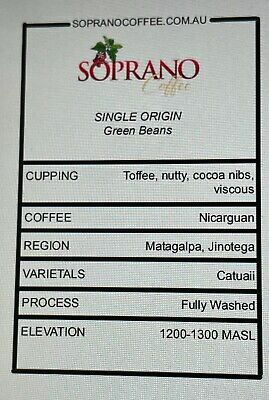 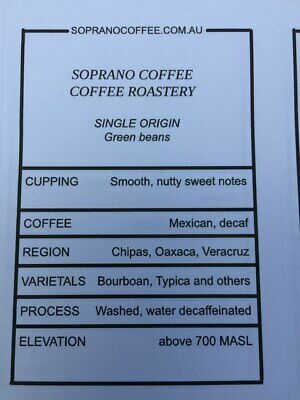 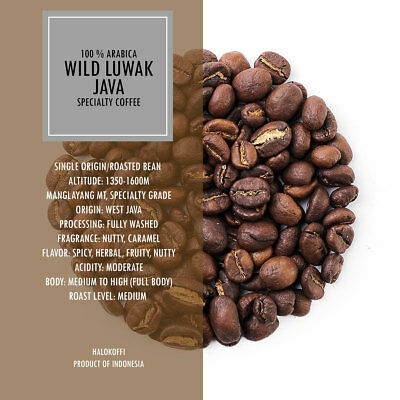 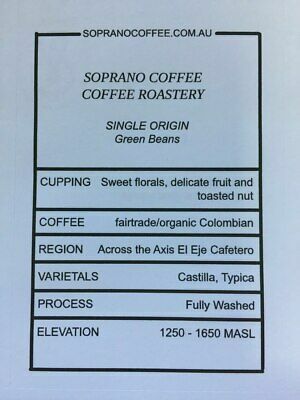 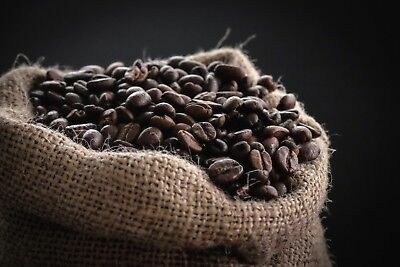 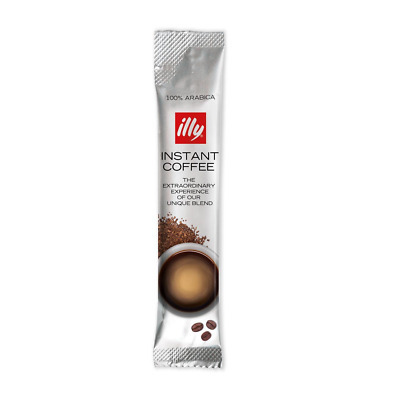 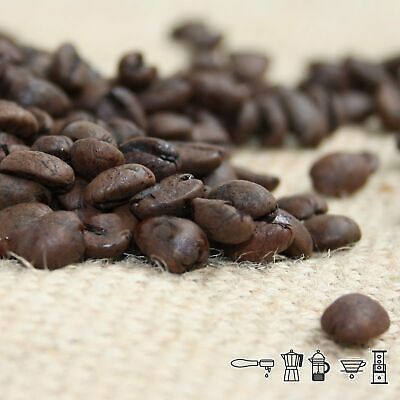 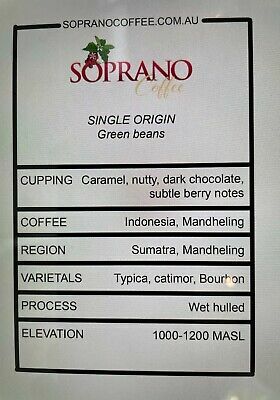 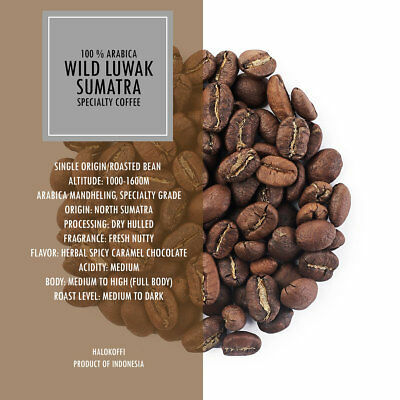 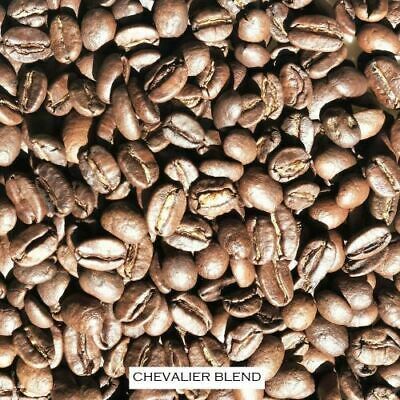 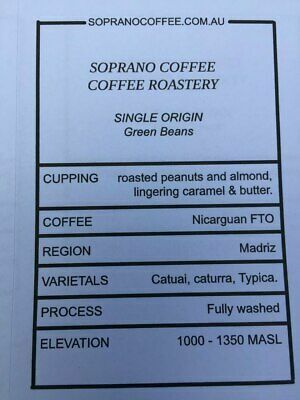 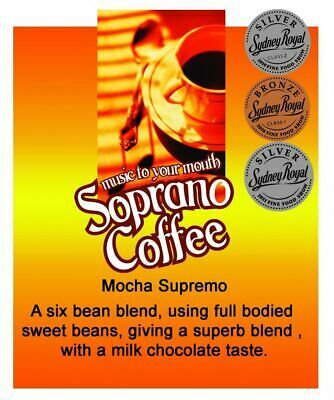 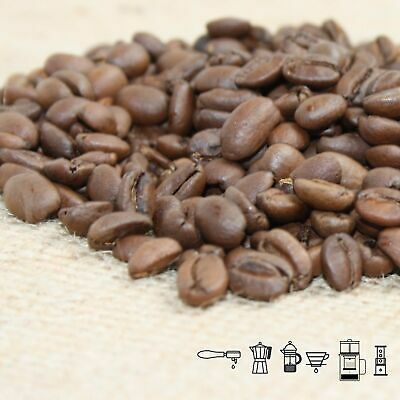 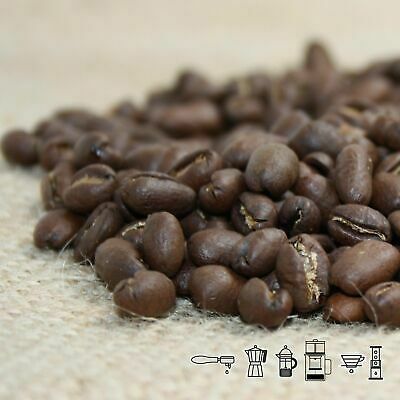 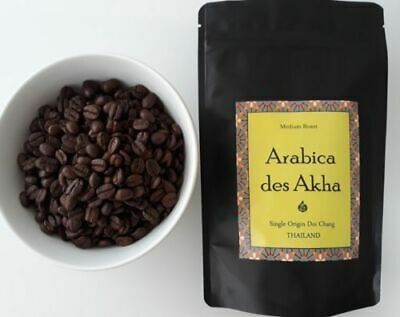 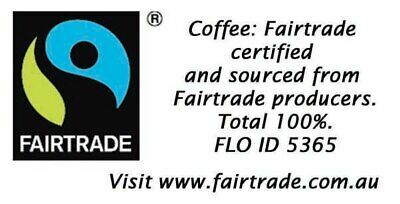 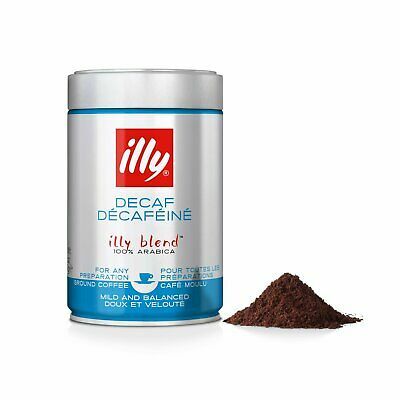 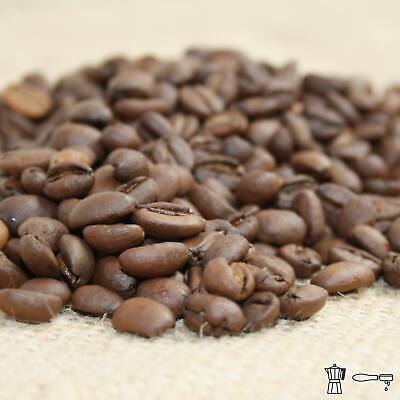 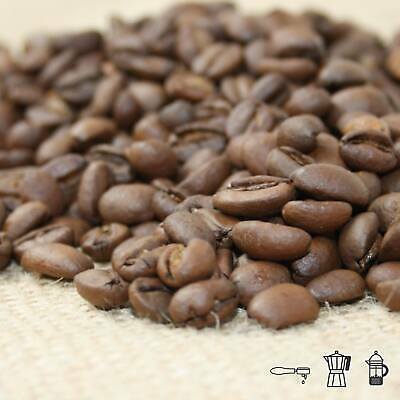 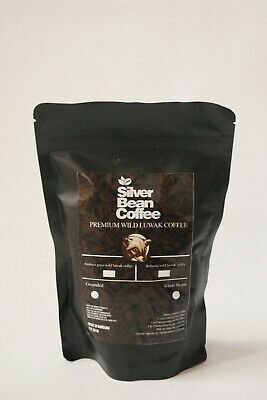 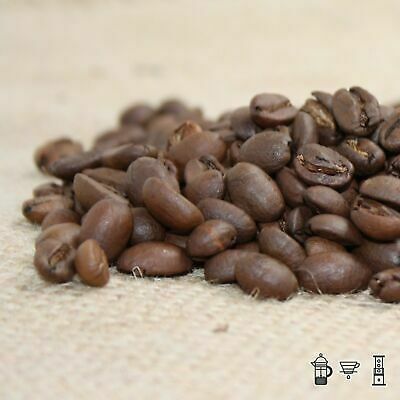 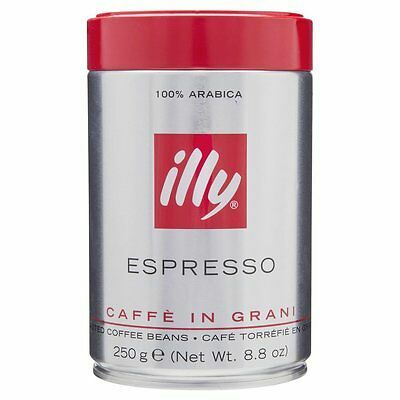 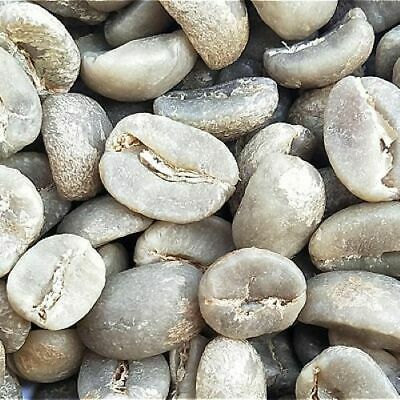 Organic Specialty Arabica Coffee Beans - Thailand - 84.25 points - FRESH ROAST!! 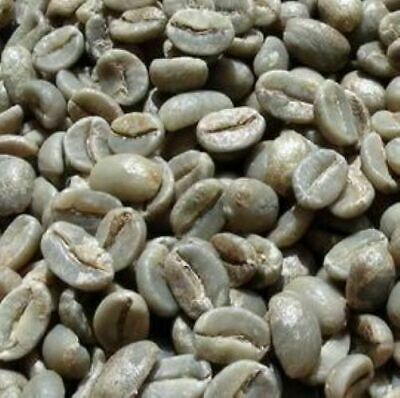 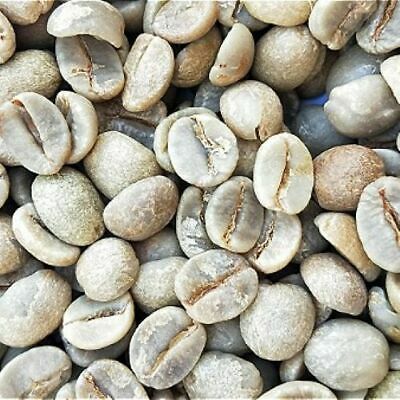 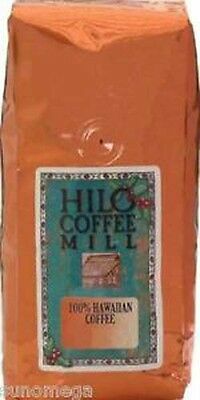 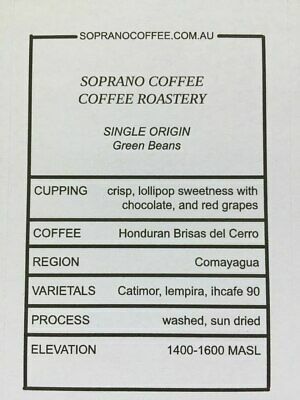 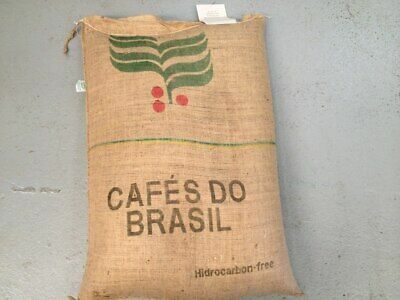 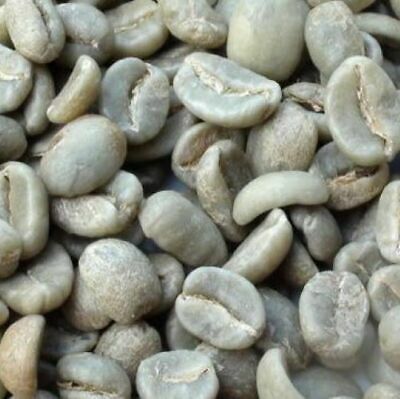 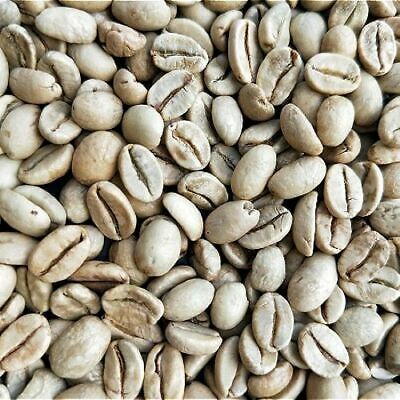 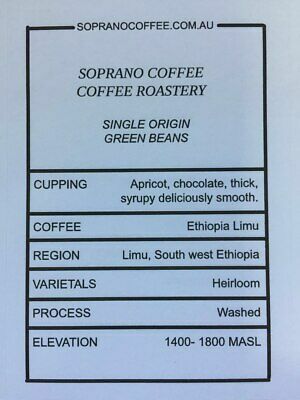 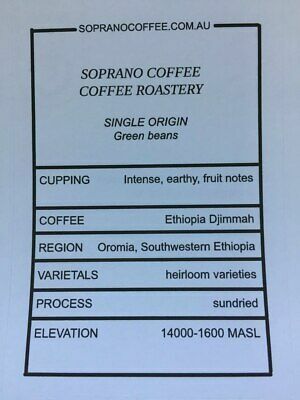 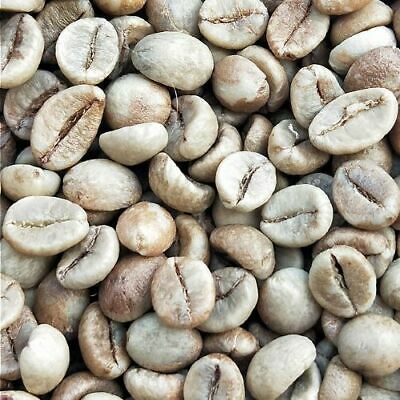 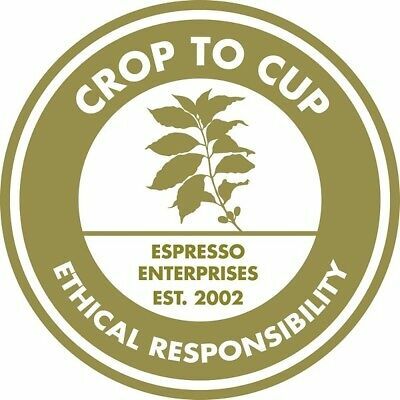 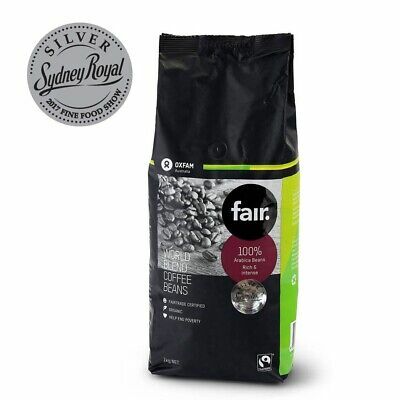 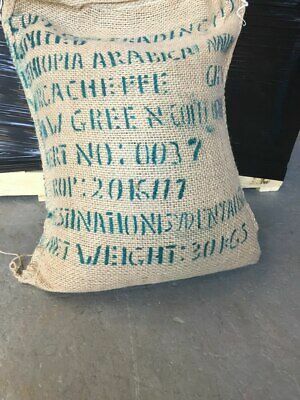 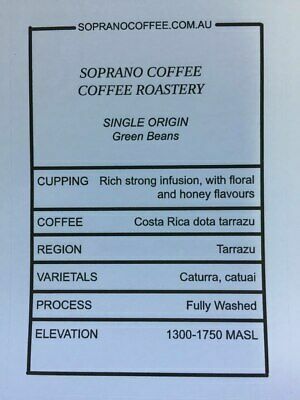 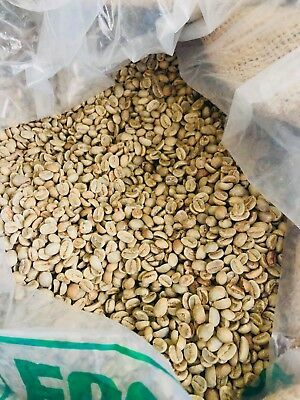 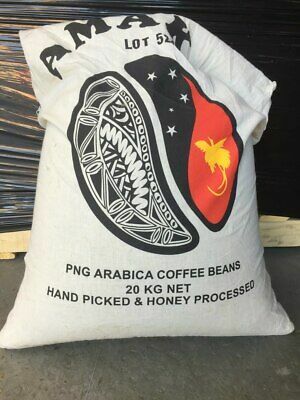 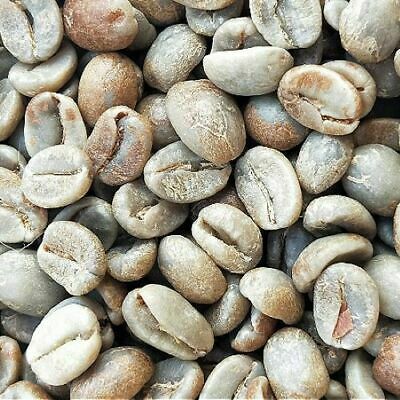 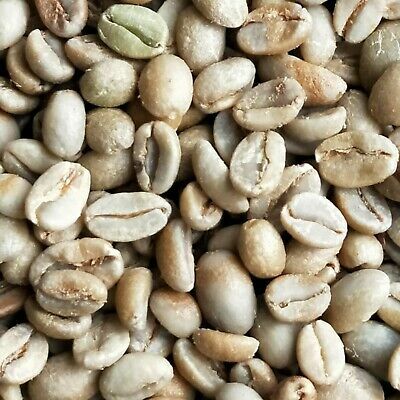 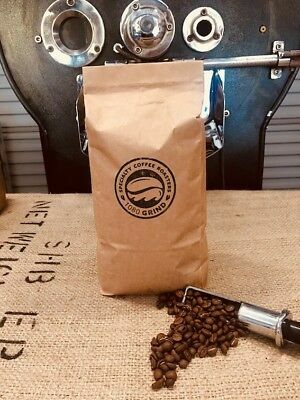 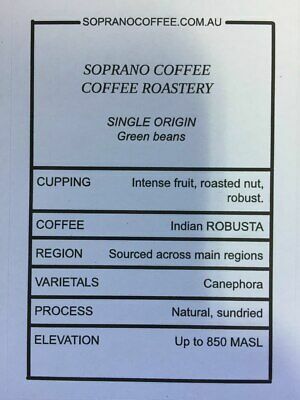 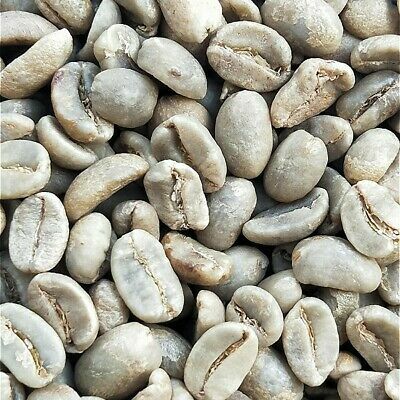 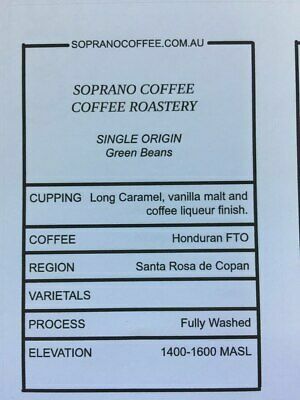 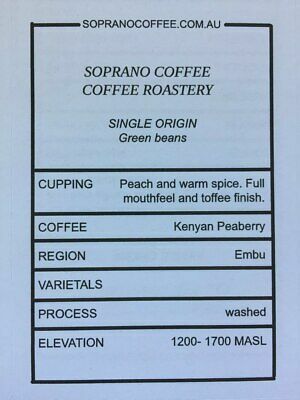 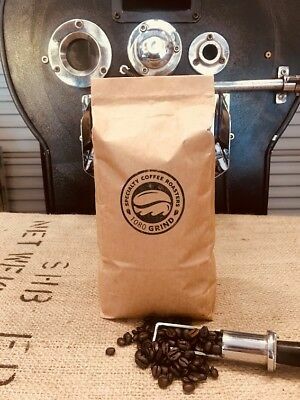 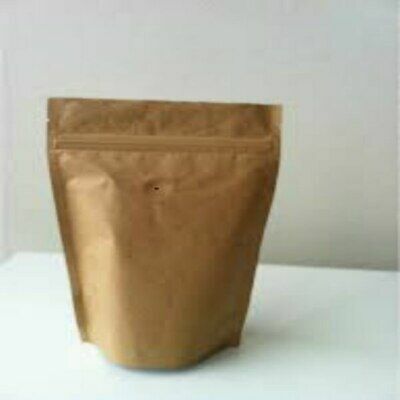 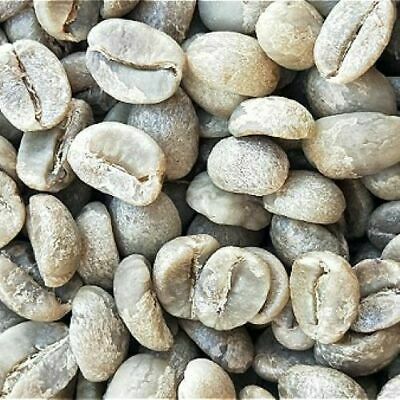 green coffee beans KONA Organic 1.1kg- Raw Beans for Home Roaster / Enthusiast. 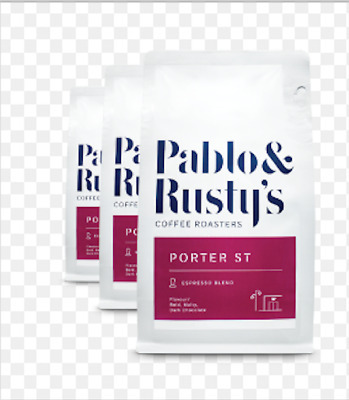 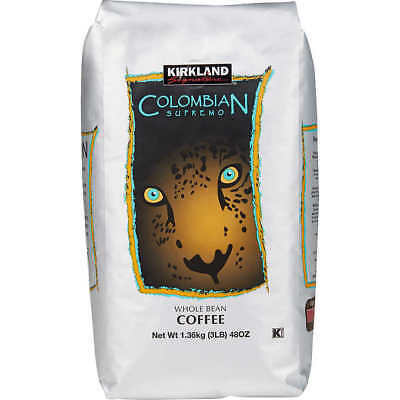 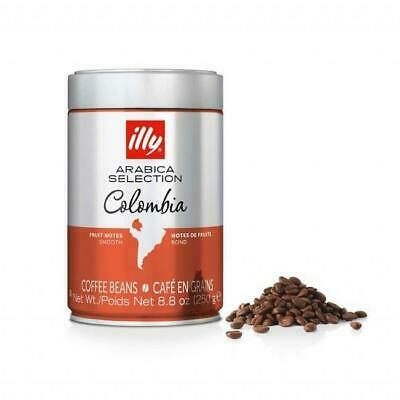 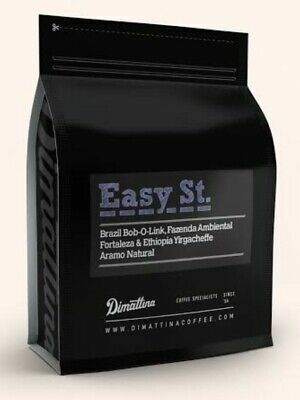 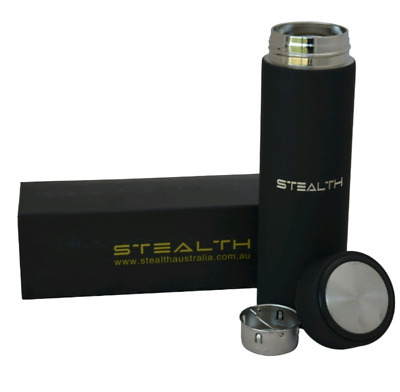 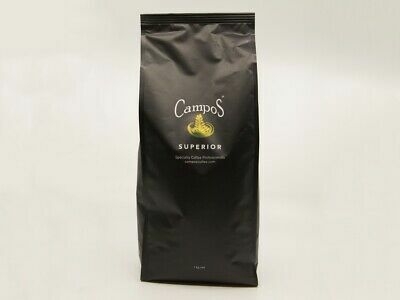 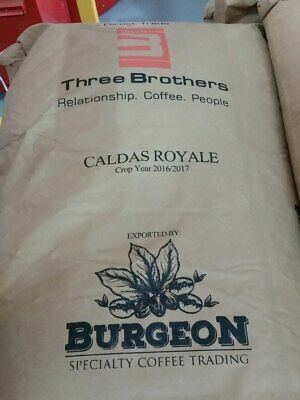 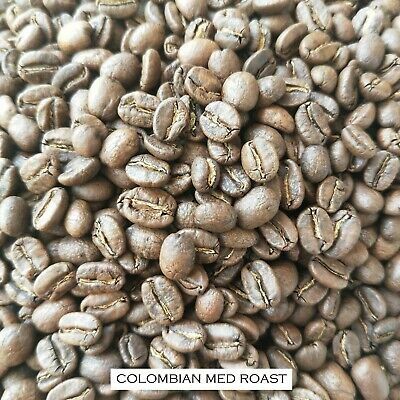 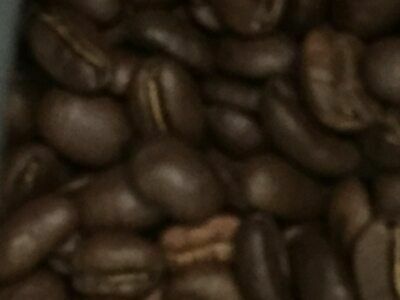 Freshly Roasted COLOMBIAN Organic Arabica coffee beans, Medium roast. 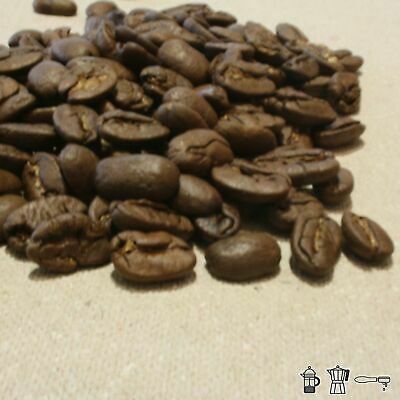 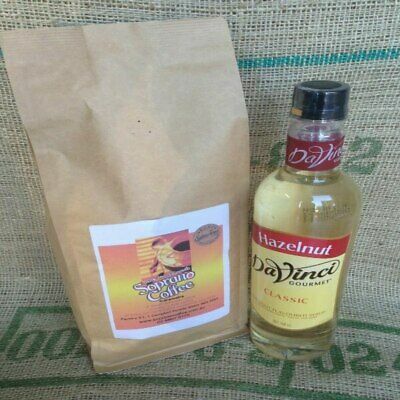 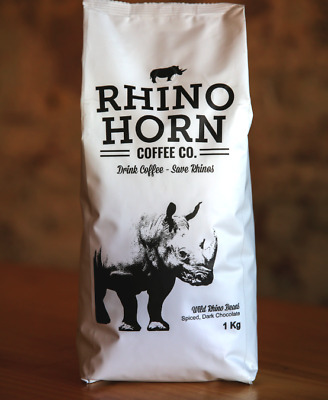 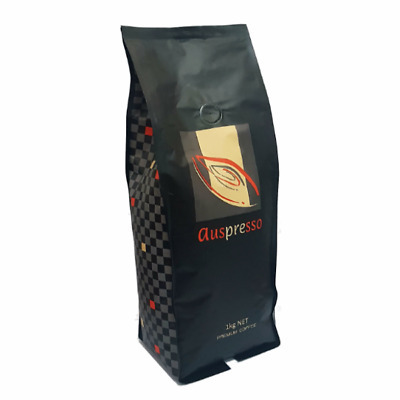 Freshly Roasted UGANDAN Bugisu AA arabica coffee beans , Med / Dark Roast.